Velvet and Tonic Millinery creations are designed in Melbourne, Victoria for the woman who seeks to stand out in the crowd, in the most stylish way. When you wear a beautiful piece of Melbourne millinery at a race day, it really does tell a whole lot about you. Are you someone who just likes to have fun or are you all about class. 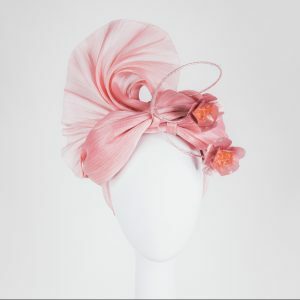 Maybe you’ve chosen a millinery piece which encompasses both fun and class! 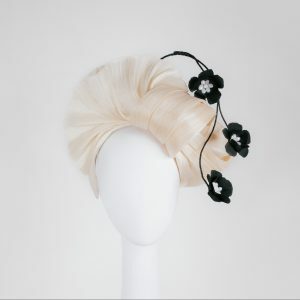 Having a headpiece especially made for you by a good milliner will ensure that you get exactly what you’re after. 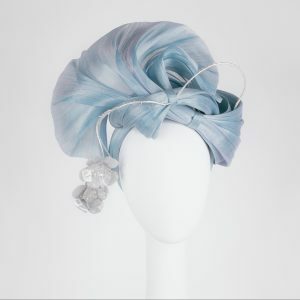 Velvet & Tonic Millinery from Melbourne is up there with the best in the world and will be able to help you achieve the stylish look that you need to. Choose shapes that compliment your face and personal style so that you’ll be able to wear your chosen headpiece over and over. During the Melbourne Spring Racing Carnival, aim to be an individual and not go with the masses. Velvet & tonic puts a twist on headwear to make it more suited to you. 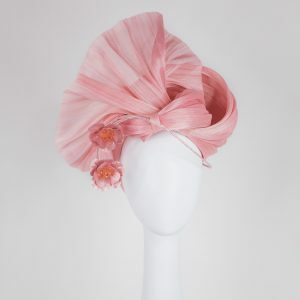 Stand out in a stylish piece of millinery by velvet&tonic. Each piece is as unique as the individual who wears it. 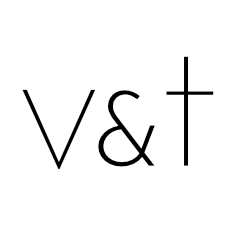 Millinery by velvet&tonic is handmade and exclusive in Melbourne. Only available here!